The Irregulars Art Fair has begun at Studio Khirki in Malviya Nagar and is apparently the self-acclaimed ‘Anti-Art’ art fair. After a huge success, the fest is back the theme ‘Alternate Reality’. The theme is explored via unconventional art that crosses all genres and traditional boundaries of art. What To Expect at the Art Fair? The fest provides a platform to independent artists like graphic designers, Muralists, zine makers and film-makers who dive into the elusive side of the art that we see around. The Art Fair is an attempt to create a space for the bizarre, the weird and the new! 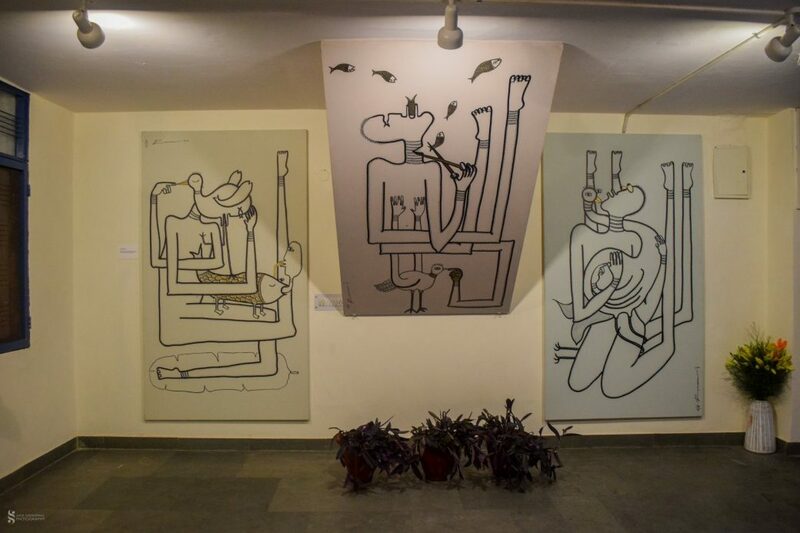 The art-fair provides low-cost exhibition spaces and low-cost entry for art patrons, public and practitioners alike while the aim is to create an art audience in India that believes in the unseen and explored. This year, they spread light on the topic of ‘alternate reality’ and play with your psyche. So, get going to the Irregulars Art Fair 2019 and get mesmerized!